A general dentist completed four years of dental school before practicing the profession. They have one main goal and that is to help you maintain a healthy and attractive smile. 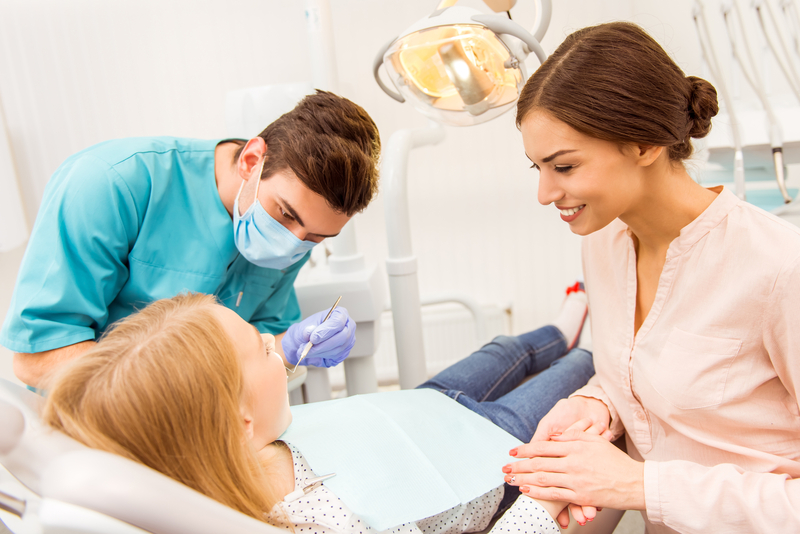 Although this is the goal of virtually all dentists, a general dentist is restricted from treating a specific age group. Children are recommended to see a pediatric dentist. 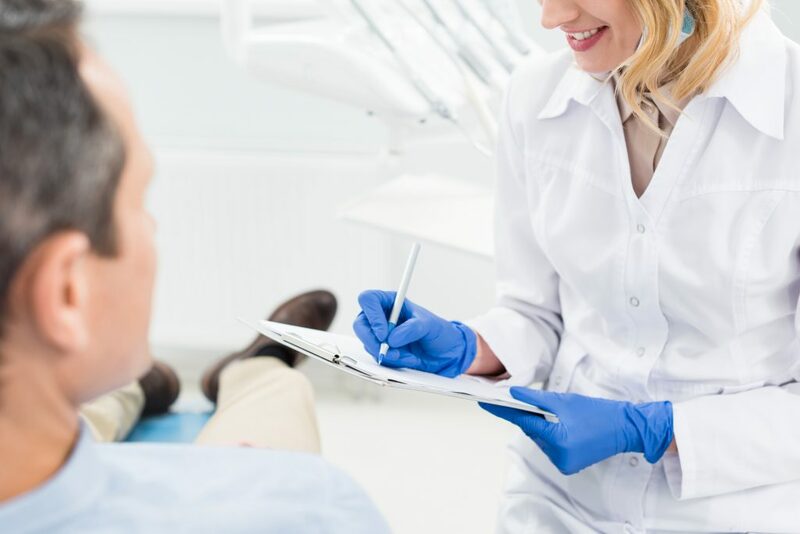 Aside from dental cleaning, your general dentist performs a tooth extraction, installing Invisalign, crowns, and veneers. A pediatric dentist’s area of specialty is treating and addressing the dental needs of children from infancy through their teenage years. They have the knowledge, skills, and experience needed to care for your child’s teeth and gums. Aside from completing four years in dental school, they went into two years of residency training in pediatric dentistry. For dental emergencies or treatments that you wish to have on the same day such as veneers and dental crowns and bridges, you should see a same day dentist. They are trained and taught to treat and restore dental emergencies at any time of the day and they also invested in modern equipment and machines that allow them to fabricate dental appliances on the same day. 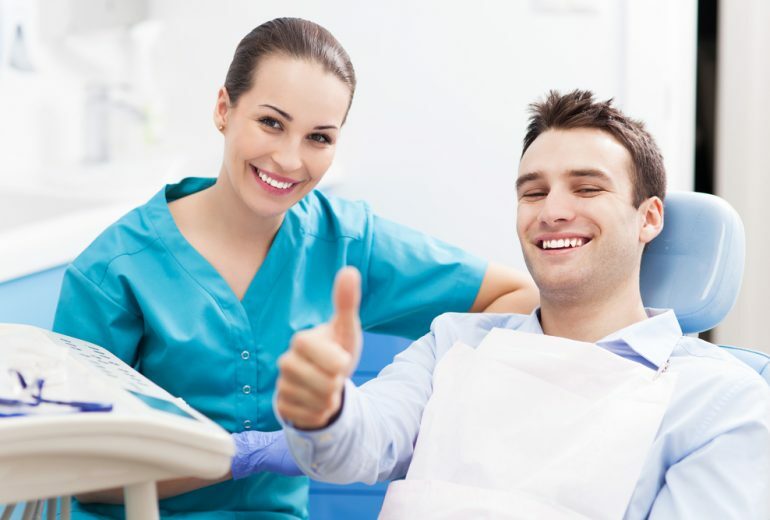 Looking for a Same Day Dentist West Palm Beach? Knowing the differences of a general, pediatric and Same Day Dentist West Palm Beach will ensure that you get personalized dental care. Here at Premier Dentistry, we are proud to offer the absolute best in general, cosmetic, and restorative dentistry. Our main priority is your complete comfort. Call us today for an appointment.